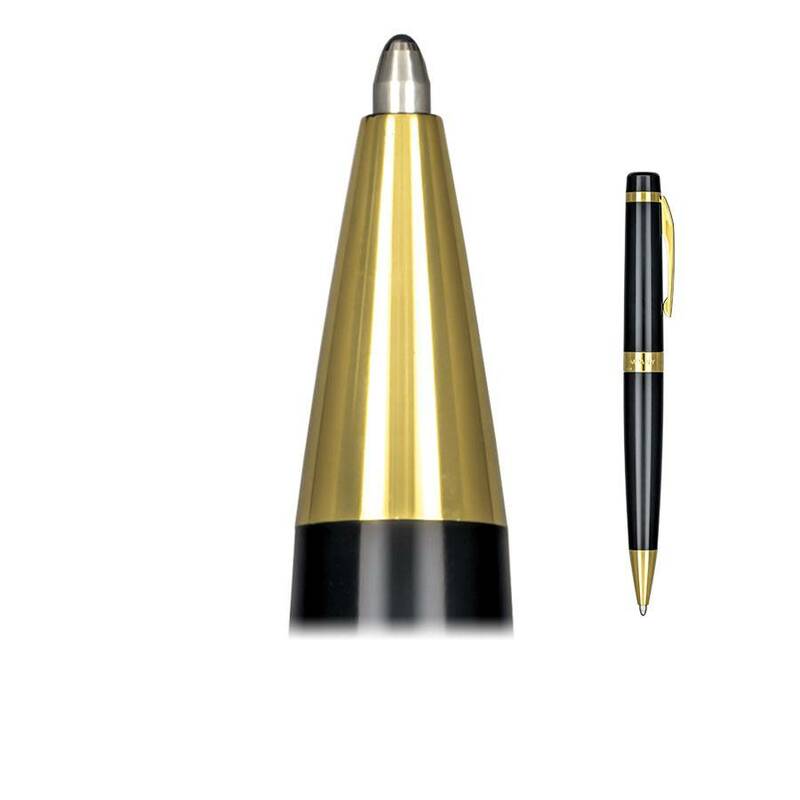 Aurora Ipsilon ballpoint pens are a one-piece click- to-deploy design. All other Aurora ballpoints are a twist-the-top to deploy the point. The Aurora ballpoint pen will accept an extremely broad selection of ballpoint refill technologies: standard ballpoint ink, GEL ballpoint ink, Liquid ballpoint ink as well as the Easy Flow technology from Schmidt. These ballpoint ink choices come in as many as eight colors.